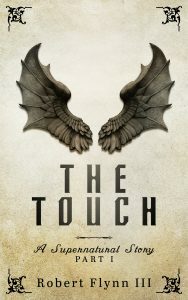 The Devil is in the details of this supernatural thriller, with many engaging human and superhuman characters! Gabriel is a special boy, living in an orphanage his entire life with no memory of his parents. He appears autistic because he is hearing a voice that consumes him. The voice is real, but it is a supernatural presence. What the voice gives him is a power that he can transfer by touch. The problem with this mysterious blessing is that Gabriel does not trust this voice completely. This distrust never leaves him, and for good reason, but Gabriel finds that the wonder of what he is experiencing is far too great for him to resist and this is where the story begins.